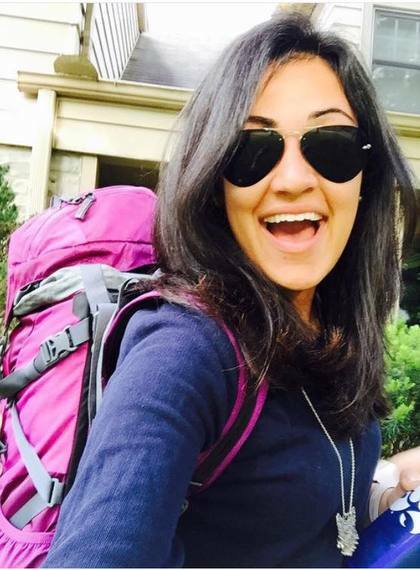 Backpacking: no set route, just buying a one way ticket and seeing where the world leads you. This has been my plan since last summer, and I'm now a month into my post-grad travels that will end whenever I feel is the right time to go home. 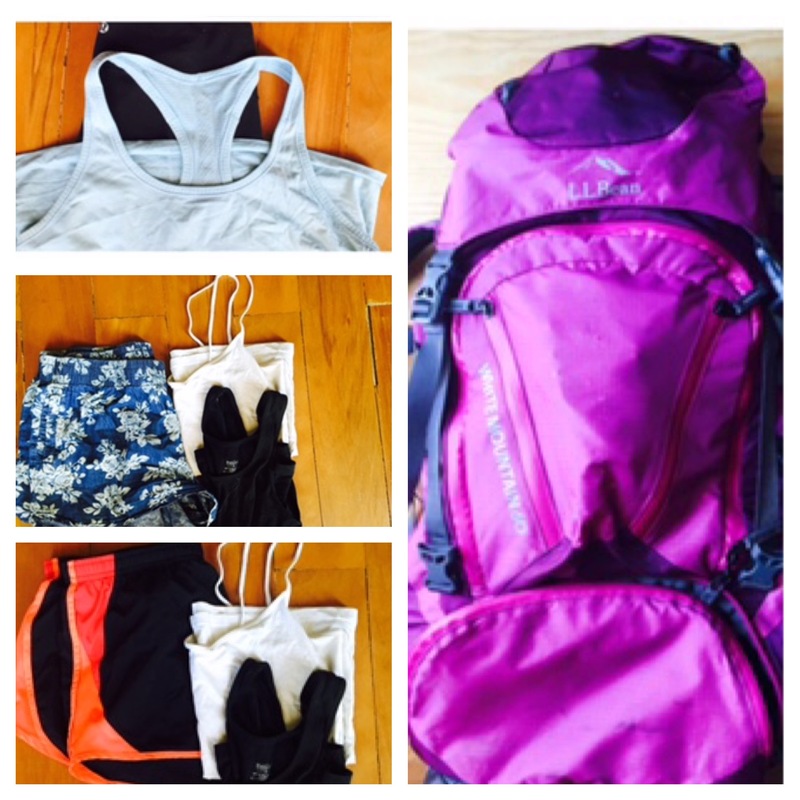 How do you pack for a trip that you may not necessarily have a planned route for? The key is to be strategic, and this begins with buying the correct backpack. A couple months before taking off, I started researching backpacks online on outdoor goods websites, as well as Amazon to compare prices and brands. I ended up waiting and went into LL Bean and was fitted for the backpack. Being fitted in person is very important as opposed to purchasing one online because there are different backpack options for different heights, and the woman at LL Bean knew exactly what would work well for me since I'm a bit taller. Backpacks also hold different capacities and you want to take the length of your trip into consideration before purchasing. I figured that I'd be traveling for at least 3 months, and I purchased a 65 liter backpack which has been fantastic. There are so many odds and ends to it that I haven´t had time to figure out yet, but there are plenty of adjustable straps for comfort and to conform to your body. The first time I weighed it at the airport, I was shocked that it was only 25 pounds. I have also been paying a bit extra to check the backpack on every flight I have been on, but you can even tighten all the straps so that it compresses and fits in the overhead compartment on airplanes so that you don´t have to pay the extra fees! It may seem daunting to carry the weight on your back for a few months, but you'll thank yourself later that you didn't bring a rolling suitcase, they are an absolute pain, especially if you plan on camping, being on beaches, or on rougher terrain in the mountains. Since it's going to be summer time in the places that I'll be traveling in, it was easier to pack and save room with lighter clothing. It's also good to take the time of year into consideration before buying your one way ticket. Though accommodations and flights are more expensive in warmer months and this is usually when people go backpacking, it's harder to pack for the off-season because of colder and more unpredictable weather. When I packed for my trip this summer, I laid everything out that I thought would fit. As I packed my backpack though, I quickly realized that I didn't need about a third of what I originally laid out. Less is more, and you'll be repeating clothes regardless, so pack very lightly. Pack clothes that you can mix and match. Neutral colors are also very important! For example, I packed black and white short sleeve tops, and black and white tank tops. These easily go with the 2 Nike athletic shorts I packed, as well as the 2 nicer shorts for walking around cities or going out (see pictures below). I also brought 3 Nike and Lululemon dry-fit shirts for runs and hikes. Consider a country's customs before entering. I was just in Morocco for 2 weeks where the culture is very conservative, and I'll be in India next week with similar customs. I purchased a long skirt that covers my knees in Morocco, as well as a sundress that also covers my knees and shoulders. Researching a country beforehand will save you lots of time and money on shopping for appropriate clothes, as well as stares from locals if you don't match their customs. Asics gym shoes for runs. And I still have tons of room! Being strategic with mixing and matching, as well as considering where and when you will be traveling are also key factors. Your backpack will be your lifeline for your experience, and as I love to tell people, "I'm carrying the team on my back."